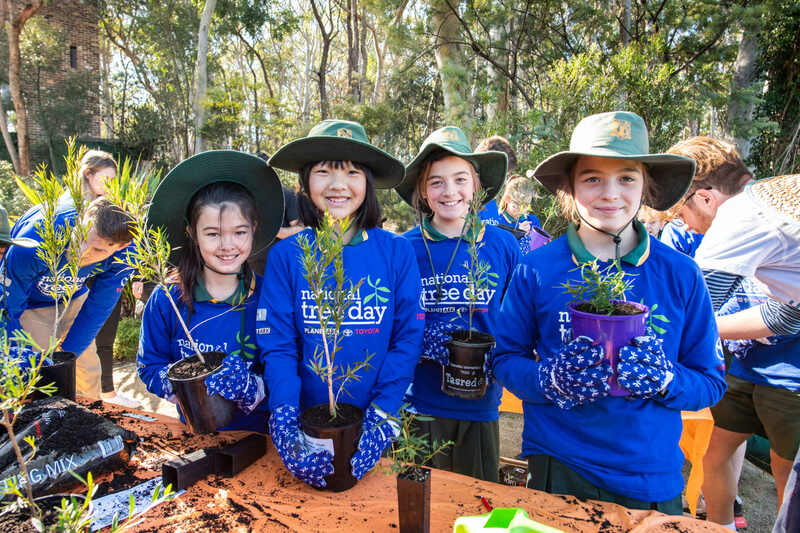 National Tree Day started in 1996 and has grown into Australia's largest community tree-planting and nature care event. While every day can be Tree Day, we dedicate celebration of Schools Tree Day and National Tree Day to the last Friday and last Sunday in July. 2019 Schools Tree Day is Friday 26th July and National Tree Day is Sunday 28th July. 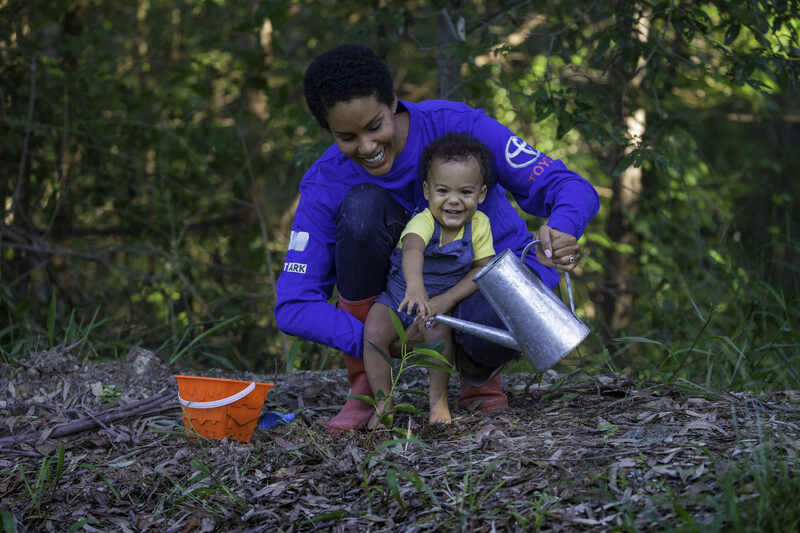 Over 25 million trees have been planted by more than 4 million people, and this number continues to grow with the help of our dedicated volunteers around the country. 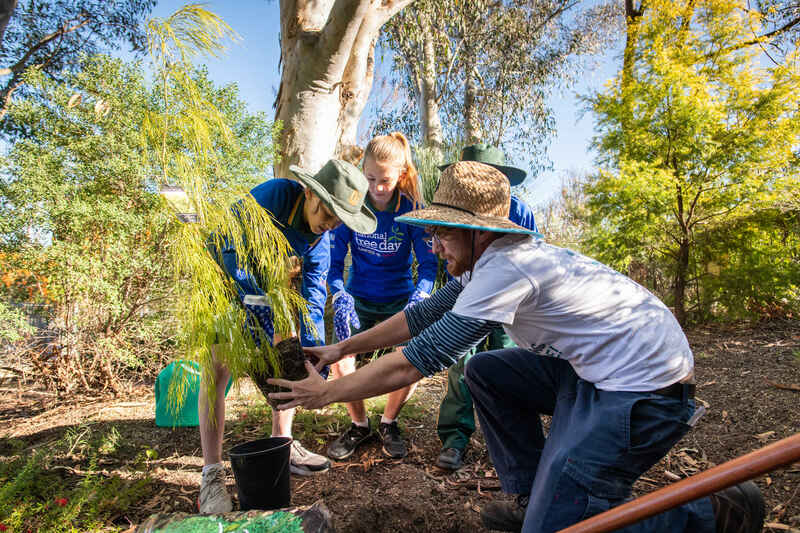 Each year over 3,000 pre-schools, kindergartens, primary and high schools across Australia participate in variety of Schools Tree Day activities. 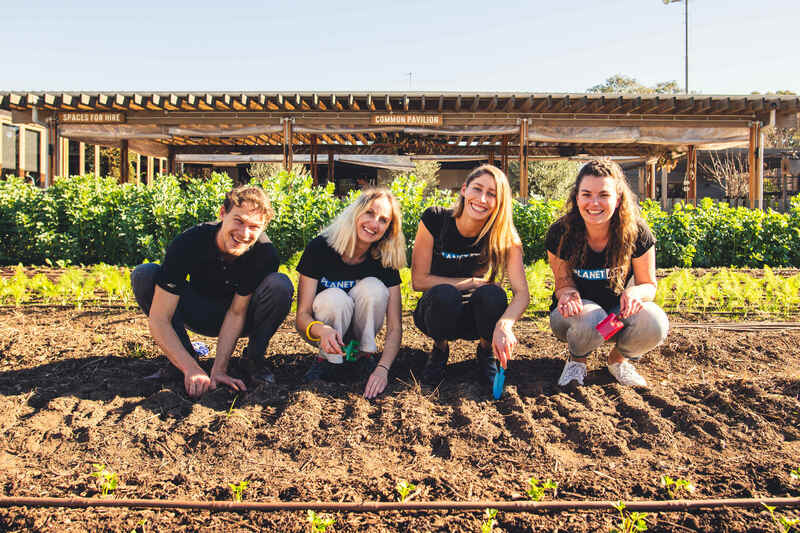 Each year, hundreds of thousands of people volunteer their time to plant seedlings and restore thousands of hectares of unique Australian landscape. Running or supporting a Tree Day planting will cool and beautify neighbourhoods, bring nature to communities, and have environmental benefits for years to come. National Tree Day is a great opportunity for Businesses to bring a bit more nature into the workplace or to encourage staff to get outside and connect with nature.